From California’s redwoods in the north to the deserts in the south, and spanning Hawaii’s diverse environment, Better Than Septic is committed to providing high quality treatment systems at an affordable price. Our full service capabilities will help you quickly and cost effectively complete your septic system project. From initial site visits to obtaining final regulatory approval and completing the landscaping, our team of experts will manage your entire project to successful completion. Contact us today to get started! 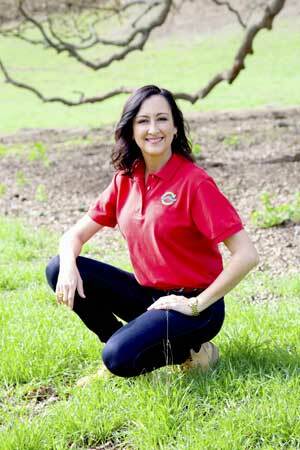 Founder Jacqueline Sommers is a third generation family member in the water and wastewater industries. Proudly following in her father’s and grandfather’s footsteps, Jacque is committed to advocating for and protecting the environment. 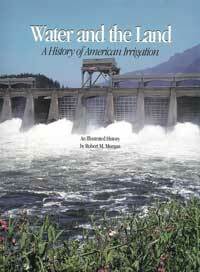 “Water and the Land – A History of American Irrigation” written by Jacqueline’s grandfather Robert M. Morgan 1993.